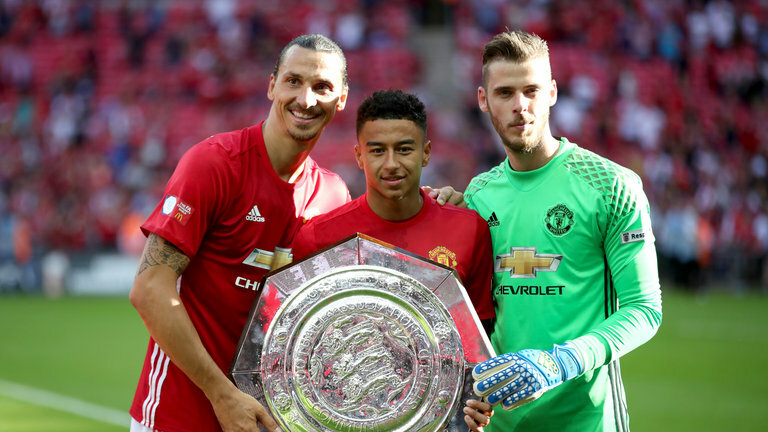 If there was any doubt before, Manchester United’s 1-0 win over Tottenham proved beyond doubt: David De Gea is the Premier League’s best goalkeeper. The Spaniard has been one of the most consistent number ones in world football for the past couple of years, and there is a strong argument to suggest he’s now the best in the game. Against Spurs, De Gea repelled everything that came his way, making 11 saves and almost single handily ensuring United won their sixth game in a row under Ole Gunnar Solskjaer – a man who knows a thing or two about top goalkeepers. Manchester United are reportedly monitoring the proceedings of Atletico Madrid defender Diego Godin with a view to a renewed approach at the turn of the year. The Red Devils had supposedly come on the cusp of signing the Uruguayan during the summer but the centre-back made the surprise U-turn to remain with the Europa League champions. 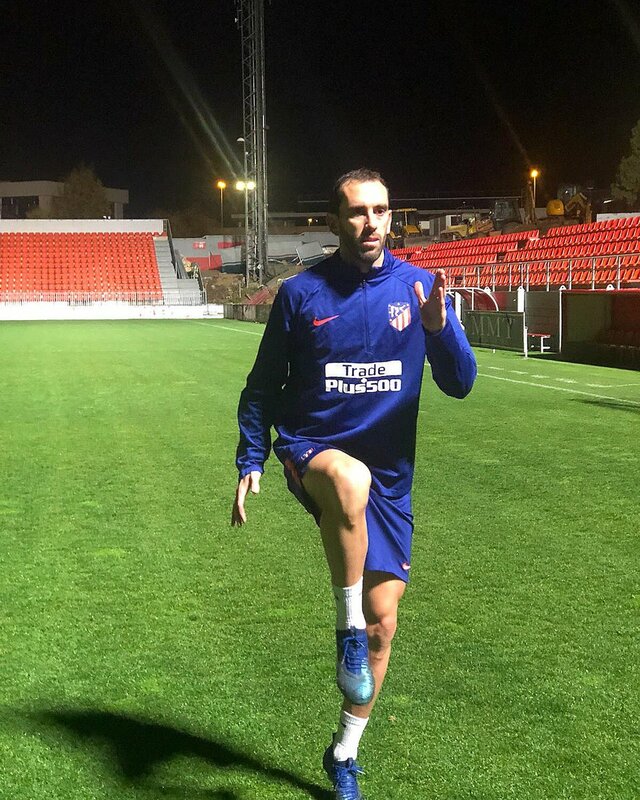 Godin has since continued to command a regular starting role with the Madrid giants but there remain question marks regarding his future with his current contract due to expire at the end of the season. According to The Mirror, the Red Devils are keeping a close track on the developments of the experienced defender and they could make an approach, should Atleti fail to reach an agreement over a new contract. 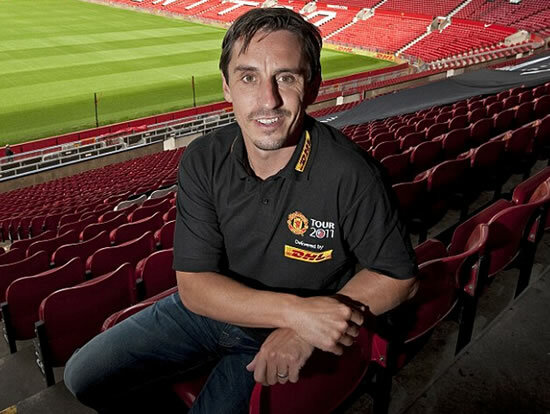 Manchester United legend-turned-pundit Gary Neville has said that he is not surprised by Anthony Martial’s decision to snub a new long-term contract with the Red Devils. The France international has recently found form for United with three goals scored from as many matches and this has encouraged the board to open talks regarding a contract extension. 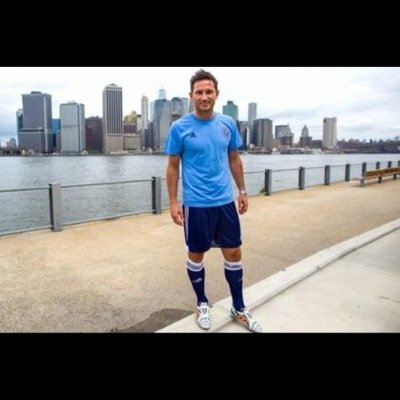 Derby County manager Frank Lampard has admitted that he is pleased about Jose Mourinho guiding Manchester United to a much-needed triumph over Newcastle United and he is hopeful that the players can produce a similar performance on a weekly basis. The Portuguese tactician had come under fire after United went winless for four matches on the bounce but they came back in style with a dramatic 3-2 comeback triumph after being 2-0 down at one stage. Former Manchester United forward Ji Sung Park still believes in Jose Mourinho. On the back of their latest comeback (and hopefully a fresh start with a new impetus on attacking football) he said that every team has a poor period and that it is important that the players and the fans get behind the coach, especially given that the Portuguese manager is one of the best managers in the world who will surely find a solution to their problem. 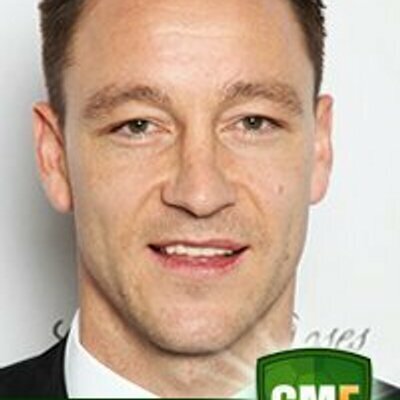 Chelsea legend John Terry believes Manchester United’s average start to the season could be blamed on the players rather than manager Jose Mourinho. The Red Devils have made a disappointing start to the campaign with just six points from the opening four games and this has supposedly made Mourinho the bookies’ favourite to be sacked. 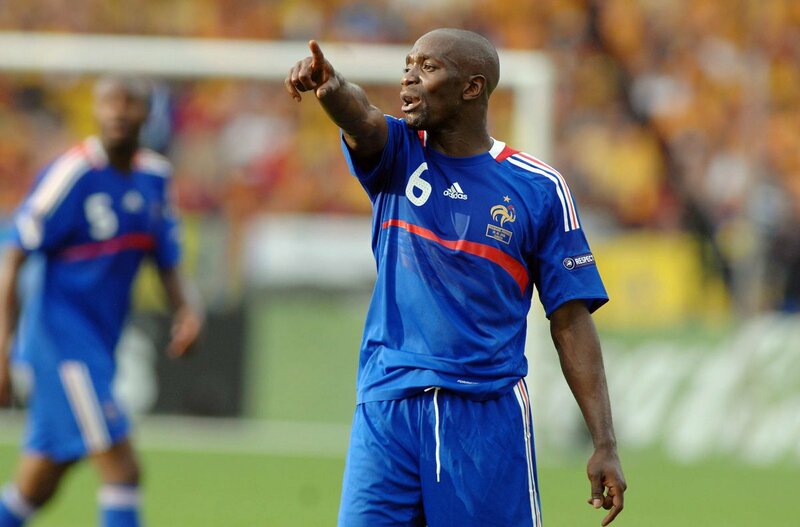 Former Chelsea and France international midfielder Claude Makelele believes that Jose Mourinho needs some time to improve Manchester United. He said that the Red Devils have made a poor start to their season and that they will have to improve quickly if they want to finish high in the table. Liverpool legend-turned-pundit Jamie Carragher believes Jose Mourinho may have to spend an additional £200m on new recruits in order to make Manchester United compete for the Premier League crown. 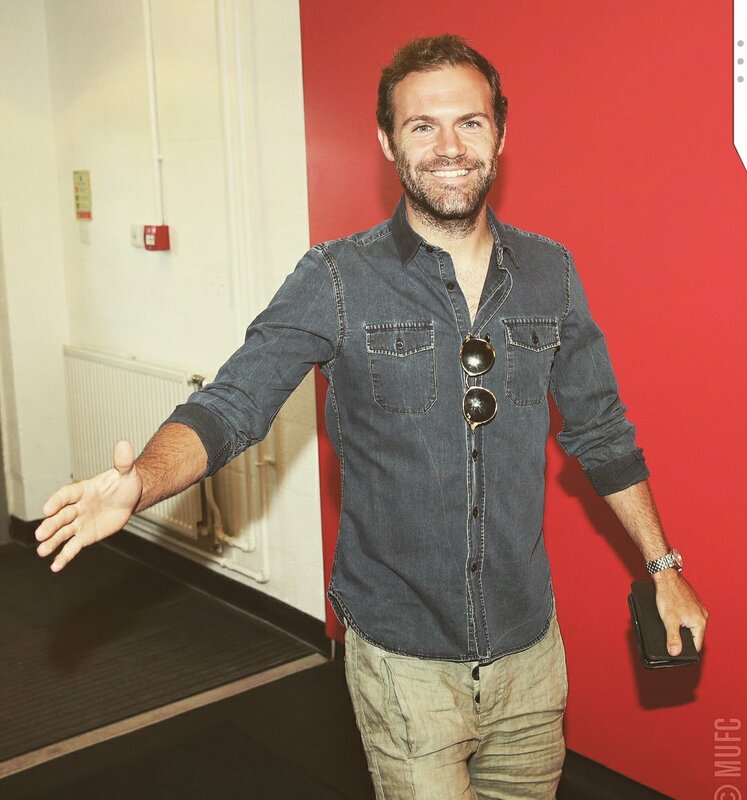 The Red Devils have already spent nearly £400m on new signings since the arrival of Mourinho but they have still looked far off from competing for the title. Speaking on Sky Sports News, Carragher was critical about the United squad after they succumbed to a 3-0 home defeat at the hands of Tottenham Hotspur. The Red Devils did manage to show an improvement from the loss at Brighton & Hove Albion but Carragher was nevertheless surprised with their inability to match their opponents in front of their home supporters. Former England international Gary Neville has heaped praises on Tottenham Hotspur striker Harry Kane following his impressive performance in the team’s first group game at the ongoing World Cup. Neville said Kane is the only player that is truly world class in the English setup and that he would get into any other World Cup team. Kane, who netted 41 goals in 48 games for Spurs last season, has been consistently performing in the last three years. There were concerns of being a fluke when he won his first Premier League Golden Boot, but he has consistently proven detractors wrong over time. He would be in any conversation for best natural striker in the world at the moment. 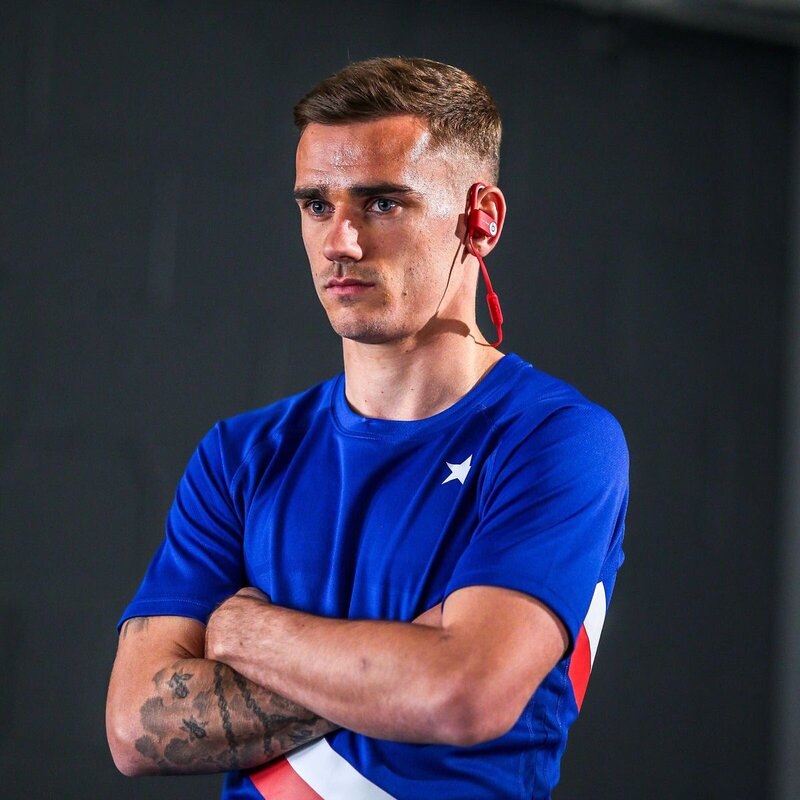 Manchester United are closer to their aim of signing French star Antoine Griezmann but it would cost them a lot in transfer fees and player wages. The Atletico Madrid man has been linked with Old Trafford all winter just as he was linked to the club in the summer transfer window. 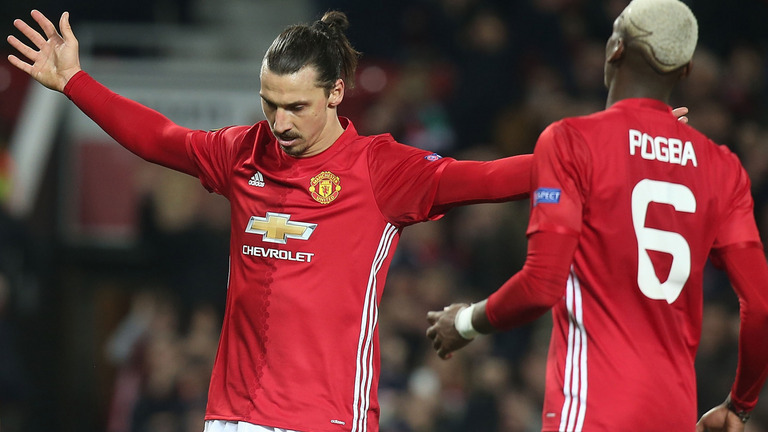 Reports in England claim the Euro 2016 star will snub Barcelona and other interested sides to move to United but will ask for a heavy wage demand in the range of £400,000 a week.